Railway Advertising in Delhi, Railway & Train Advertising Agencies in Delhi, Hoarding Advertising Agencies For Railway in Delhi. 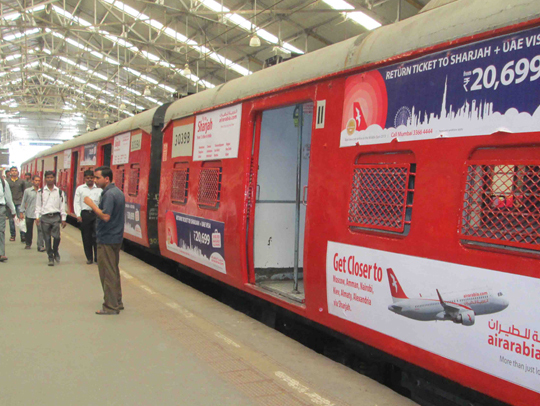 We are instrumental in offering Railway Advertising that are high communicating and engulfs a large audience. We provide creative ideas and concepts, which communicates different sections of people in the society. Furthermore, we provide painting & luggage space print advertising as per the requirements of the clients.